I have some pretty neat and very helpful office supplies to share today from Shoplet.com. I received the below products for review purposes and I’ve been using them more and more. The more I use them, the more I realize all of the ways these products can be helpful for anyone, from home to office at just about any work place you may work. 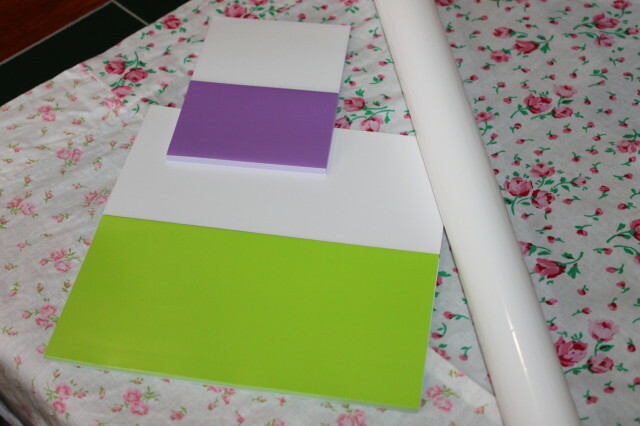 The products include EcoStatic Inc. Beginner Kit Glue Free WhiteBoard Sheets and Recycled Glue Free StickyNote Note Pad. 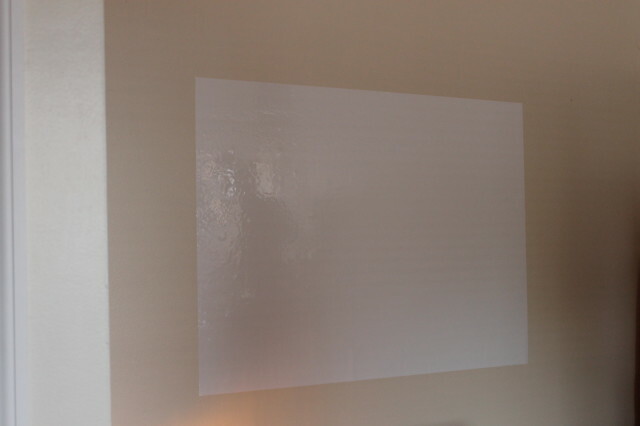 The WhiteBoard Sheets can be applied by putting them on just about any surface. I put mine over my desk to add notes to when I have important dates to remember. 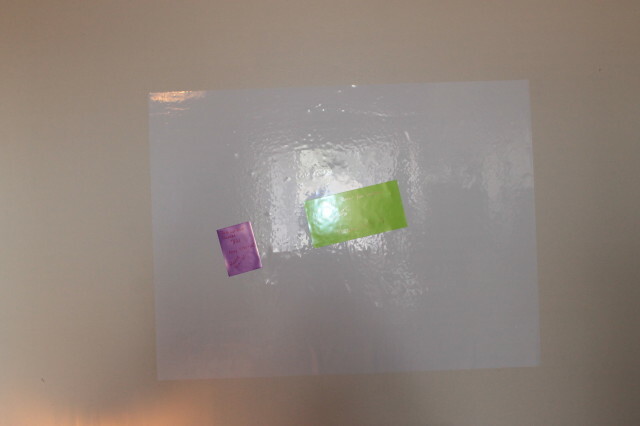 The WhiteBoard sheets can be used as a flipchart, Easel Pad or bulletin board. It has many uses and is making my life easier because I don’t have sticky notes all over my desk which used to drive me nuts. I can now put the StickyNotes all in one place and I don’t have to worry because neither the WhiteBoard nor the StickyNotes has adhesive of any type such as glue. I rent my studio apartment and wouldn’t want to cause any damage to the walls. The WhiteBoard sheets simply stick wherever I put them as they are made to do. 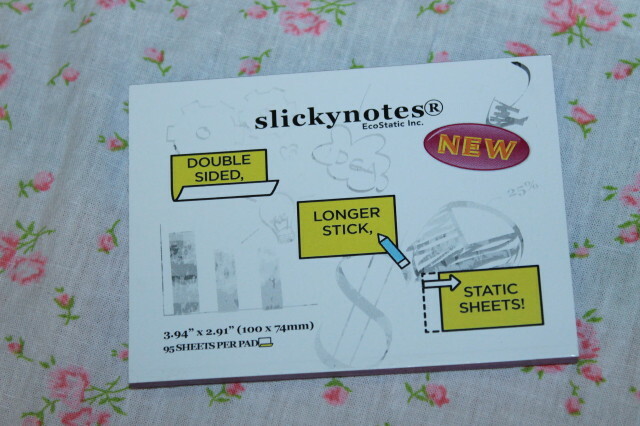 They stick like a magnet would or if you’ve ever had static cling and something such as a sock sticks to the inside of your jeans or such and so do the StickyNotes Note Pad sheets. I can rewrite on them, reuse them and I like that these are 100% recyclable so I’m not adding to our landfills when I’m finished with each sheet. 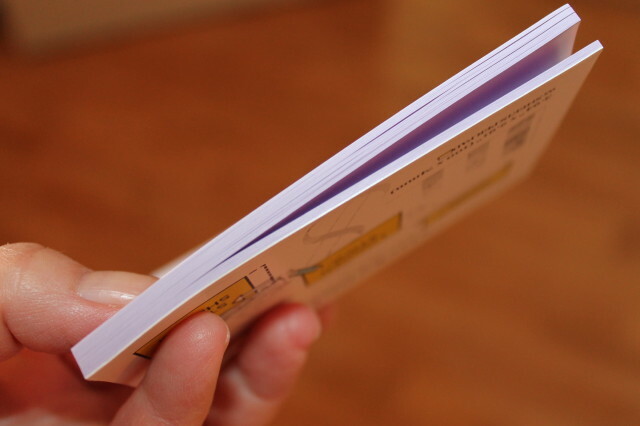 Each set included 10 Slickyboard sheets, one large slickynote pad, and one slickynote pad. 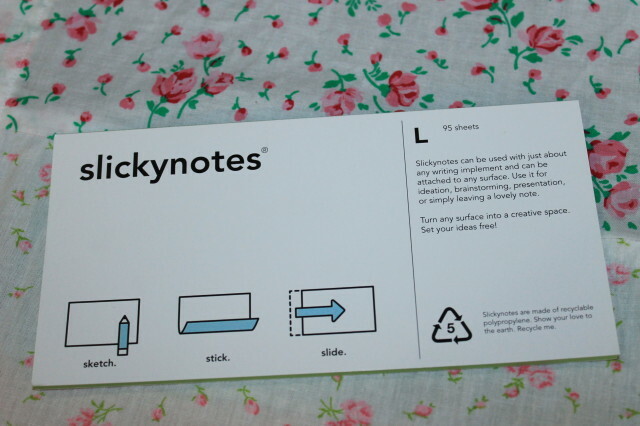 The SlickyNotes note pads each have 95 sheets per pad. 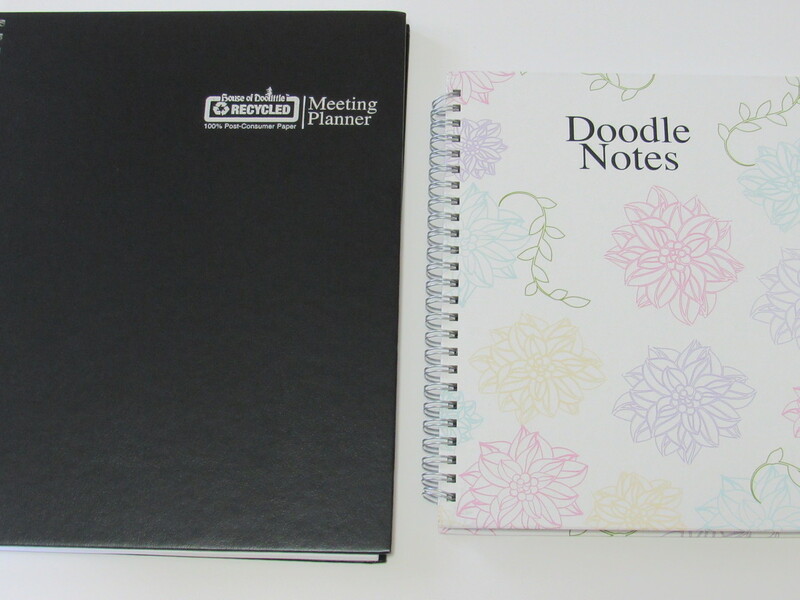 The large ones are the perfect size for sketching or writing a large amount of reminders. The green is a bright and pretty color and stands out to grab your attention. 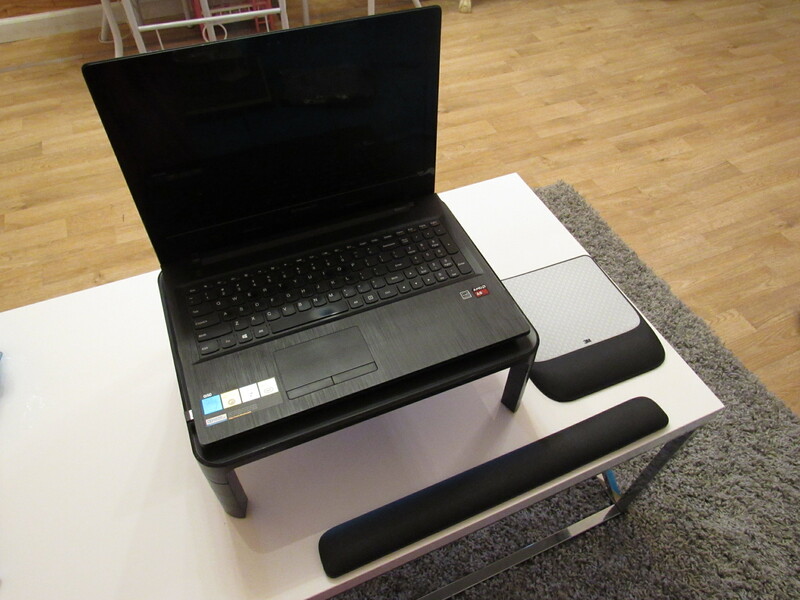 Not only can they be used for the WhiteBoards, they can be attached to other writing surfaces as well. Just like the WhiteBoards, no glue is used and they have that static cling/magnetic effect as well. 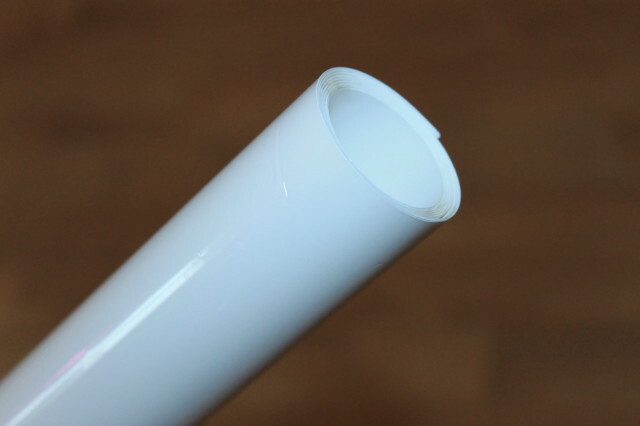 They are made of recyclable polypropylene and are recyclable as well. 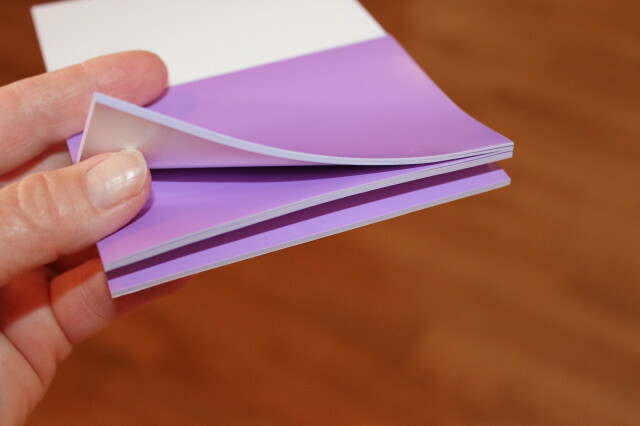 The The StickyNote Note Pad is larger than the normal 3 x 3 sticky note pads (3.94″ x 2.91″) and comes in 4 different colors in an 8 pack. 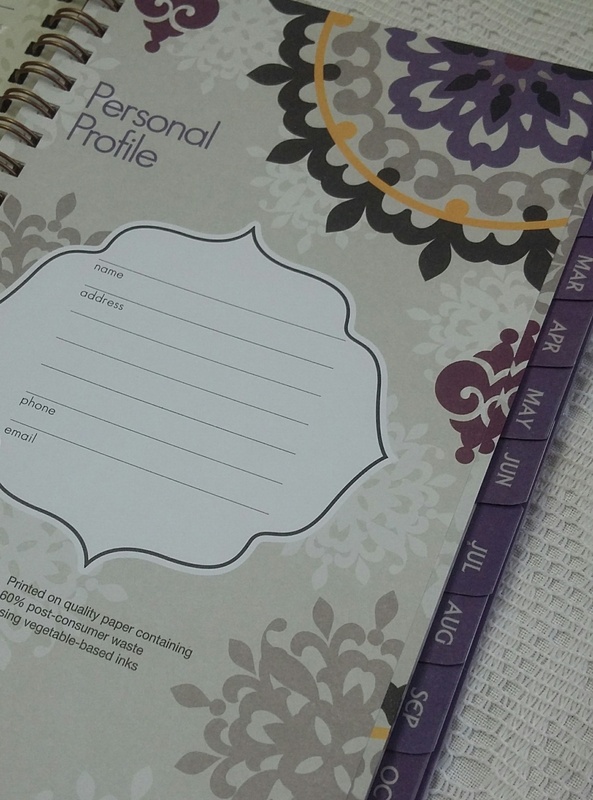 I received a purple note pad for this review and it is also bright and eye catching to remind me to check the notes daily to keep me on task. With the 8 pack, you would be able to color coordinate your daily tasks. 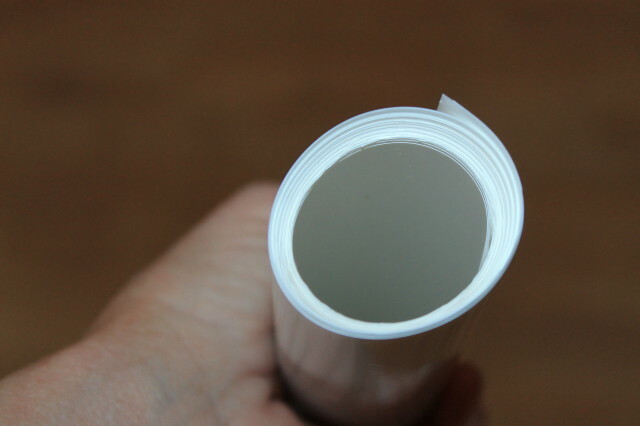 These are double sided and they stick longer and as above, they are static sheets and can be slid and moved around on the surface of the WhiteBoard or other writing surface you may have them on. They are also recycled and recyclable. Please take a second to watch the video for more information and to show in use. I think you’ll be impressed on it’s many uses. Let Shoplet be your go to for all of your cleaning supplies, medical supplies and office furniture. My computer desk chair that I received from Shoplet is holding up better than I ever expected and it’s the reason I’m able to sit today so soon after my recent vehicle accident. It’s really comfortable. How would you use your EcoStatic Inc. Beginner Kit Glue Free WhiteBoard Sheets and Recycled Glue Free StickyNote Note Pad? Be sure to check out Tabby’s Pantry ‘s Shoplet EcoStatic Whiteboard and note pads review as well. I love everyone’s ideas on how and where you’d use these. Thanks for sharing. Is it weird that I want this in my laundry room? 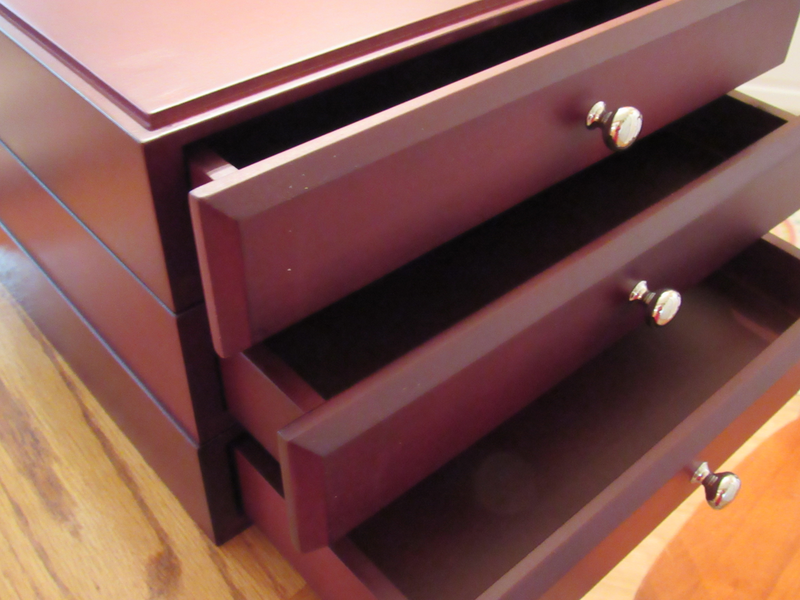 Looks so great for staying organized! that really is neat that it has so many uses. I’d love to have one in our house too! Um, those whiteboard sheets are awesome. I have to check those out! What a great idea! I could really use this to help keep me organized and sane! I’m smitten with the whiteboard sheets! That really is exactly what I need for my office space. I’m a huge list maker and in order to keep myself organized I have to have a good, visual system. This would be perfect! Okay, first I love anything that’s office organization related so yay! Second, these are so neat, I need some! I had no clue they had whiteboard sheets! My husband REALLY needs that for his home office. Oh these would be great. I’ve been using sticky notes daily now to make sure I don’t forget everything, and am running out! I love the bright colors! These would be perfect for lockers or dorm rooms. 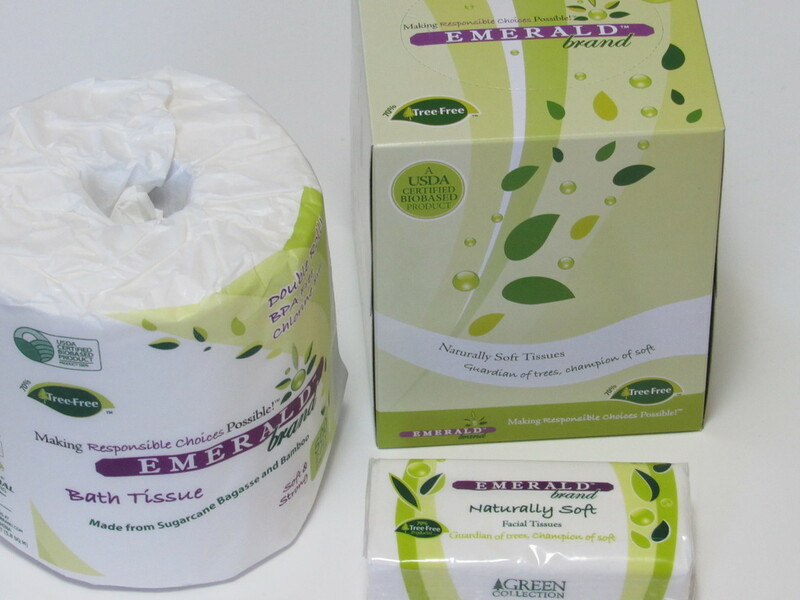 Very cool products! 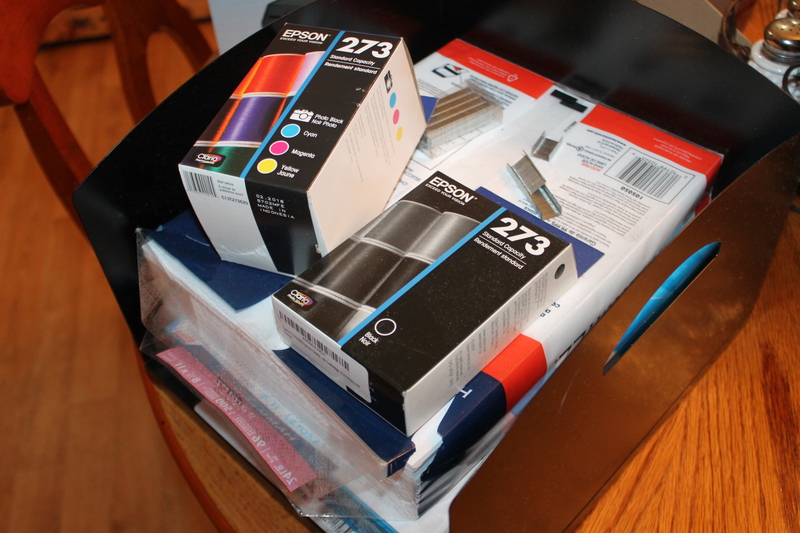 I love love love office supplies. Things like these white board sheets are right up my alley. I would definitely do some shopping here! What a great idea! My son would love this! 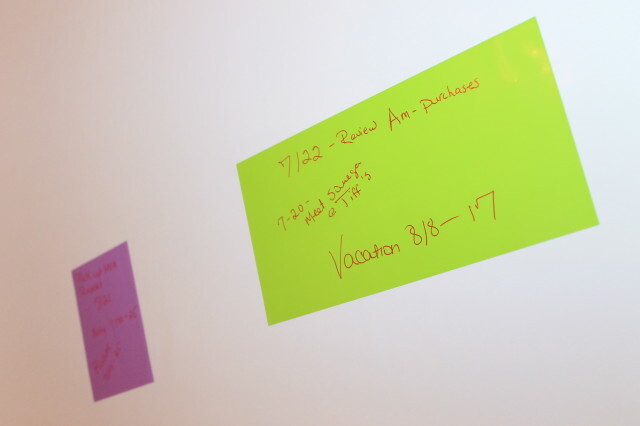 He tapes little notes all over the house, not so good on the painted walls! I saw one of these once before and thought is was a genius idea. Such a great way to take notes. I have never seen one of those whiteboard sheets before. I love it and totally want one now.